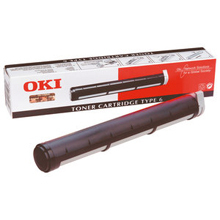 We currently stock laser cartridges for 16 different printer manufacturers. 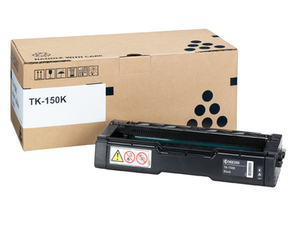 Select the manufacturer of your laser printer to proceed to choosing your printer model. Thousands of businesses and home users alike trust Buy Ink Cartridges to supply premium-quality toner cartridges at discount prices. Only we combine 5-star service, the highest quality cartridges on the market (with class-leading print quality and durability) and super cheap pricing. 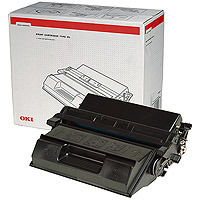 Whether you're ordering one or twenty one toners, delivery is always free at Buy Ink Cartridges. That's why we're your number one destination for laser toner cartridges. 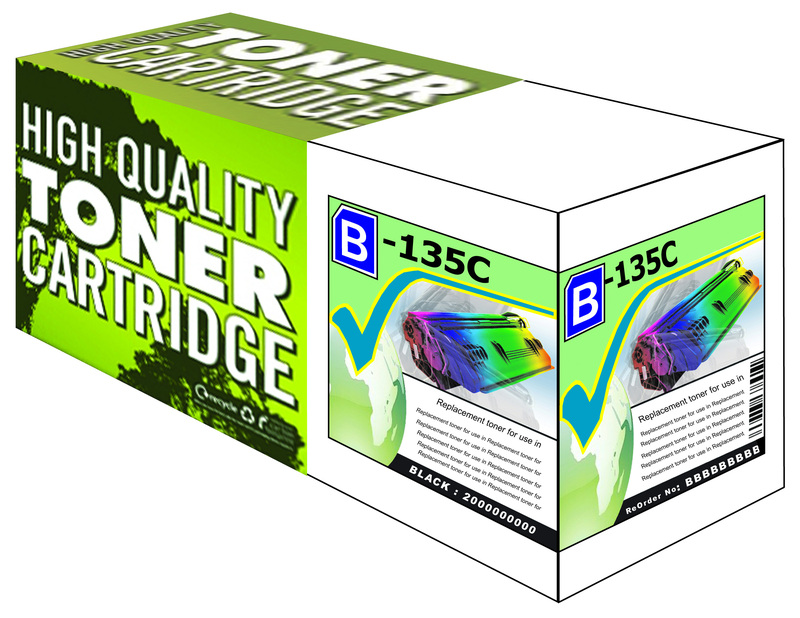 Buy Ink Cartridges is proud to be the UK's number one choice for home and business buyers of toner cartridges. We offer the best cartridges and the cheapest prices. We keep our customers for life due to our commitment to low prices and excellent customer service. Our support team are always ready to help answer questions and help (both before and after buying), so you can buy in complete confidence. 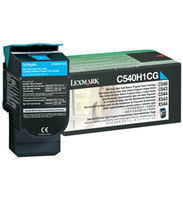 Buy Ink Cartridges offers free delivery on our entire stock of toner cartridges, no matter how many you order. Our delivery service is quick, so you no longer need to worry about being without toners at a critical time. Above all, we care about the quality of our toners. That's why we work tirelessly to ensure each and every one is 100% compatible with your laser printer. 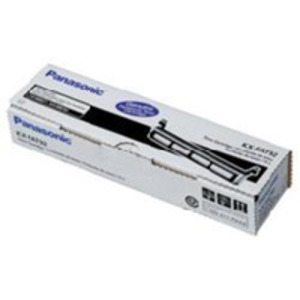 We don't sell any toner cartridges we wouldn't be happy to use ourselves. We maintain high stock levels of a massive range of toners to make sure they're readily available for when you need them most. 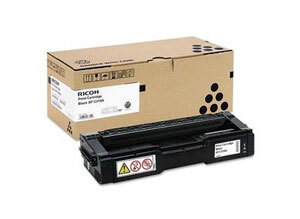 We offer a full range of cheap HP toner cartridges, Epson laser toner cartridges and Canon toner cartridges at low prices. We also stock slightly less popular ranges such as cheap Dell toner cartridges, Brother toner cartridges and Lexmark toner cartridges. Completely free delivery and our unbeatable customer support also covers our Samsung toners and Kyocera laser toners. 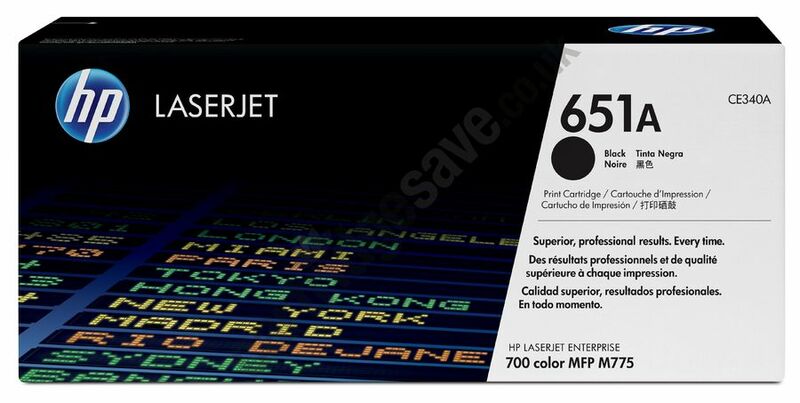 Remember, Buy Ink Cartridges should also be your first choice for ink cartridges, as we have the UK's broadest and highest-quality stock at the same discount prices as our toners.